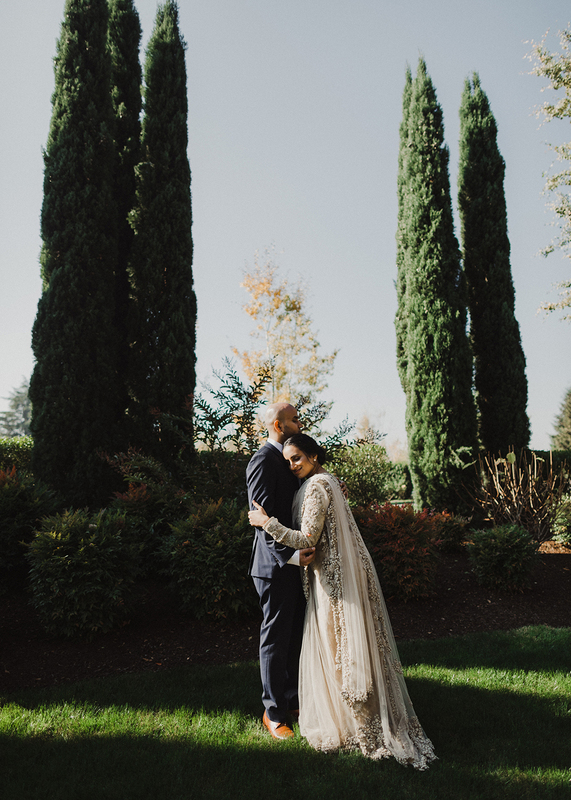 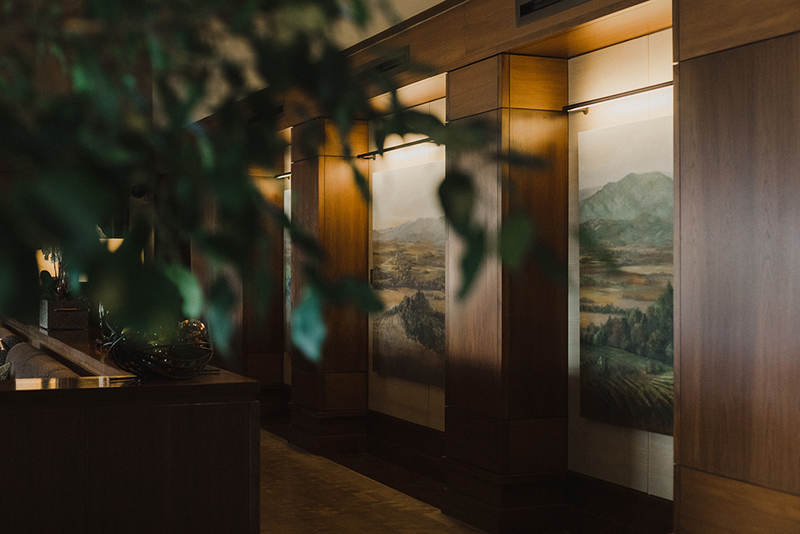 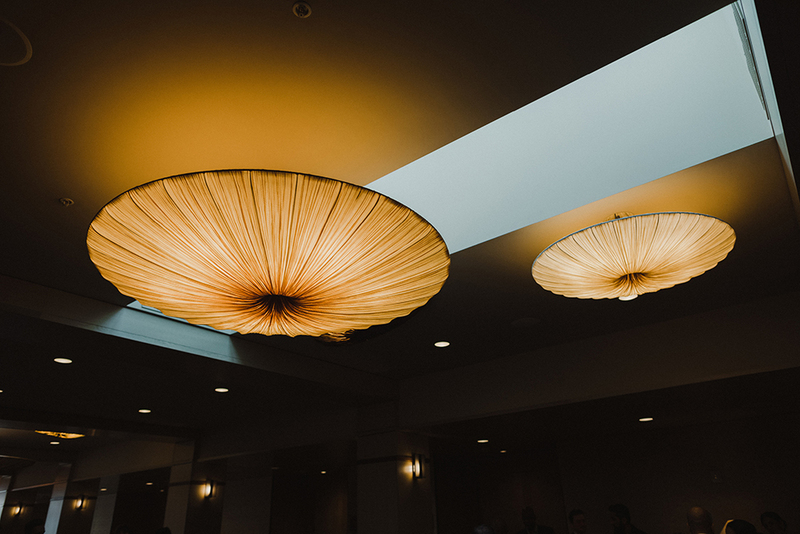 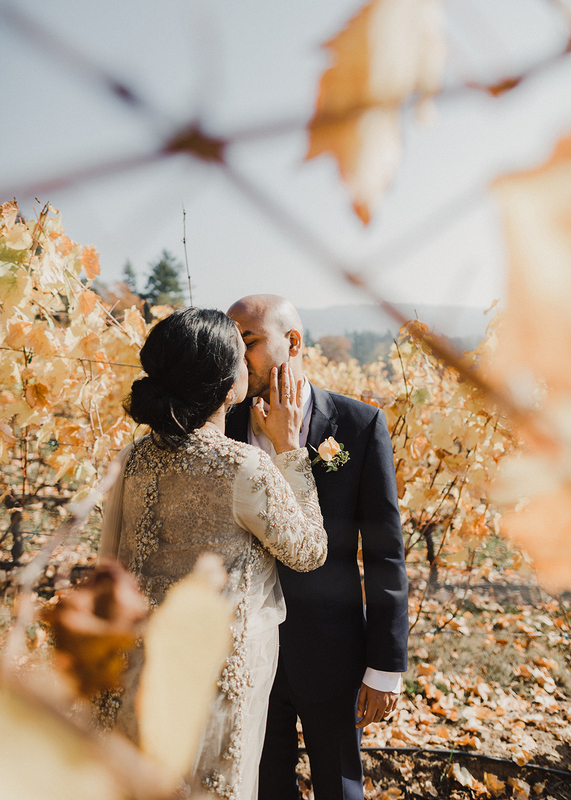 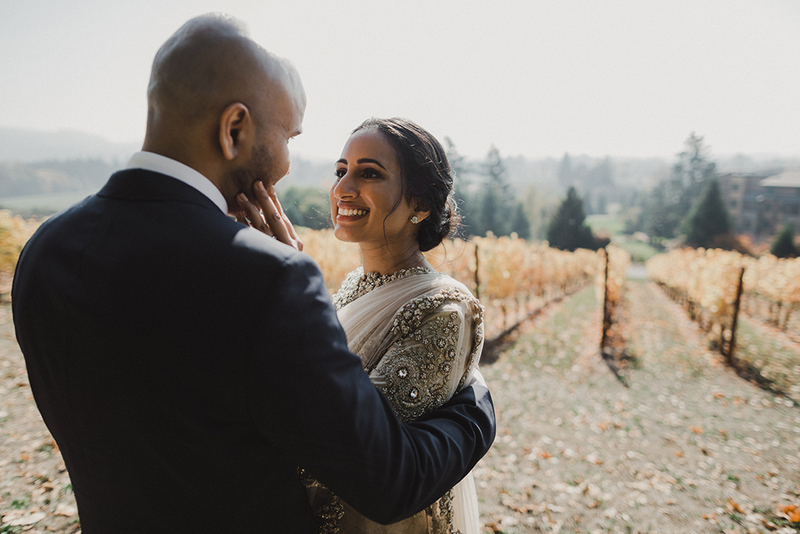 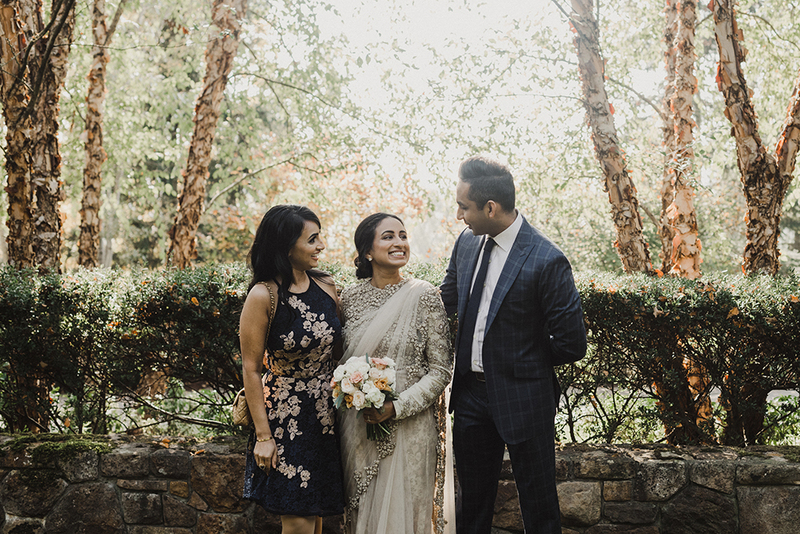 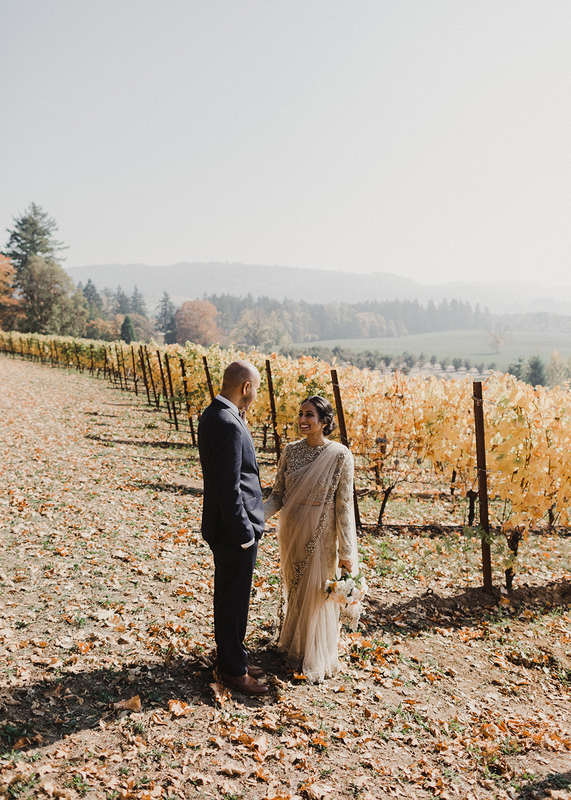 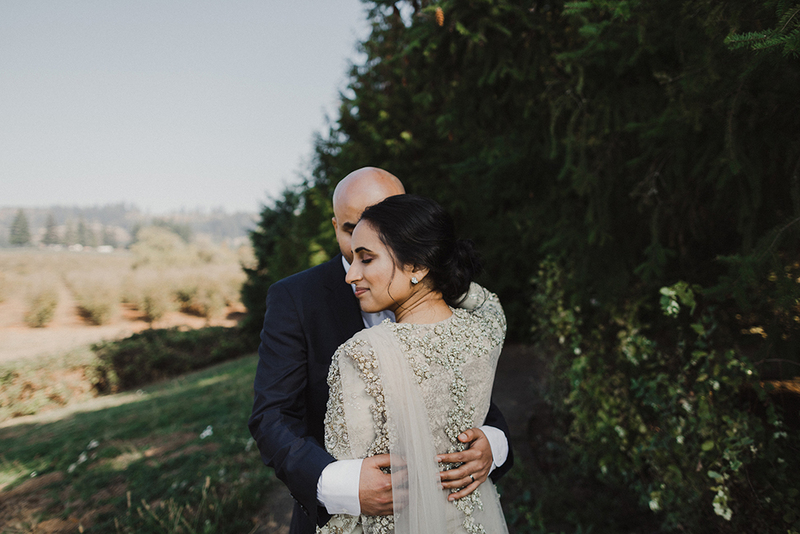 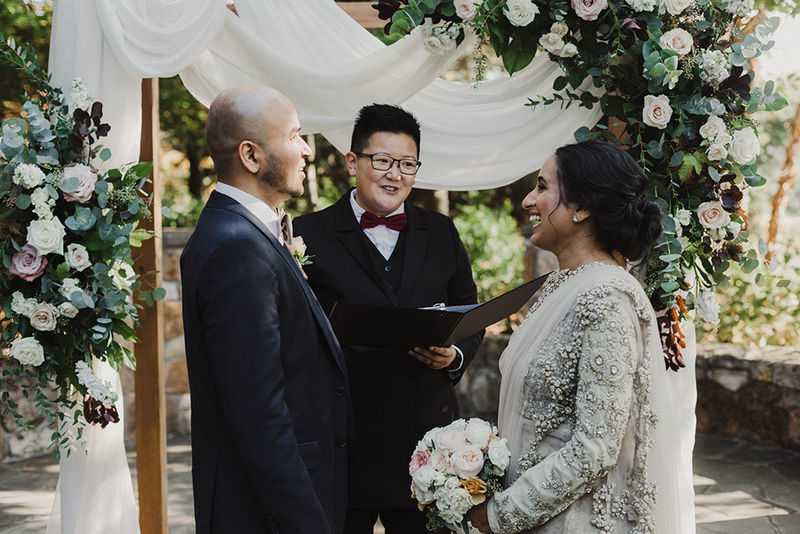 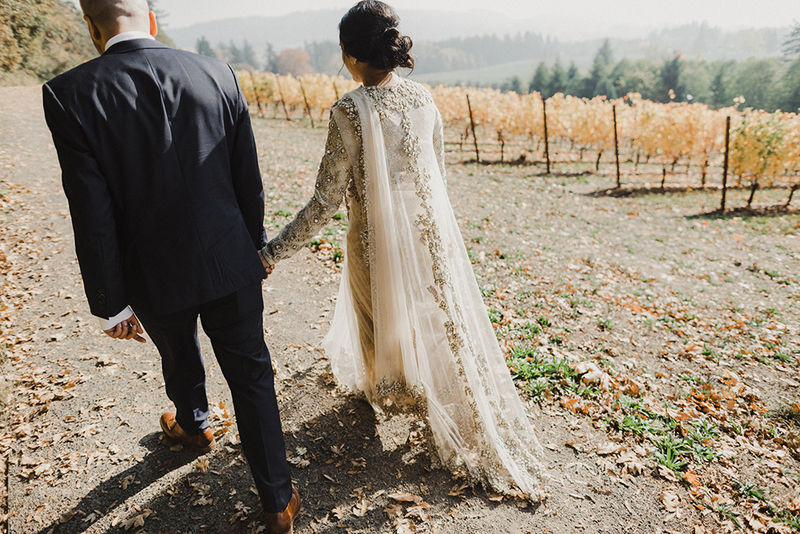 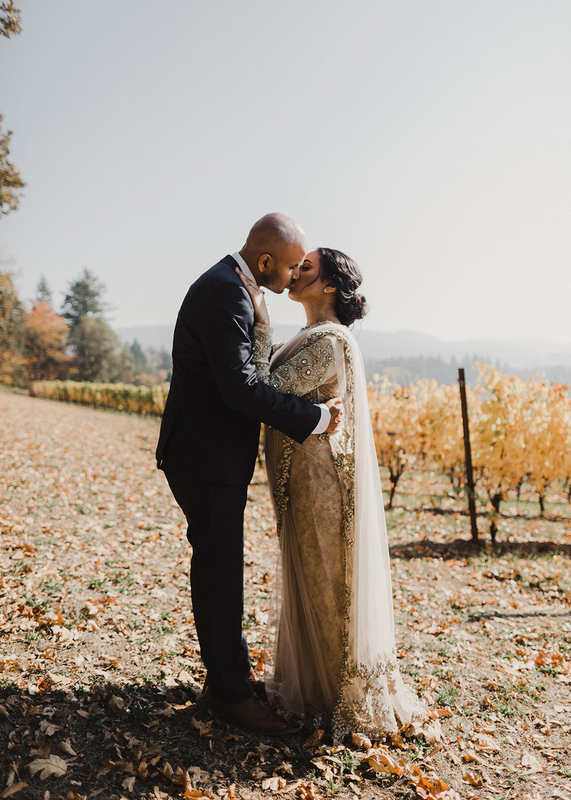 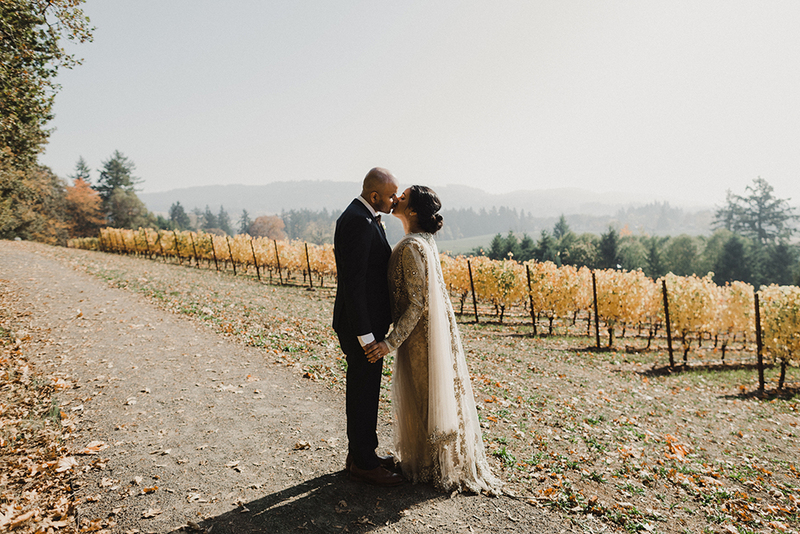 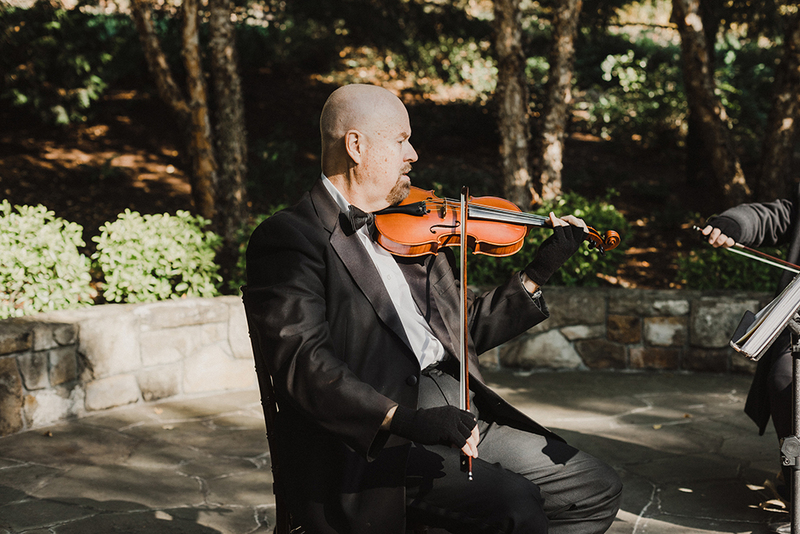 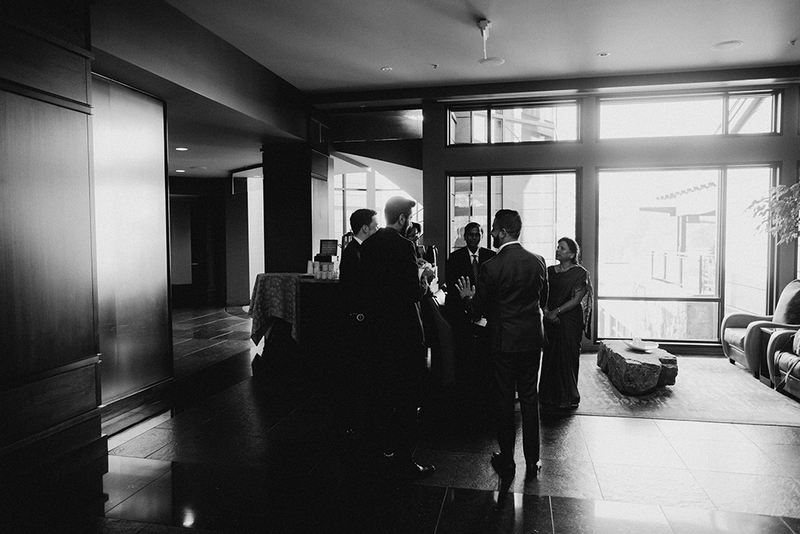 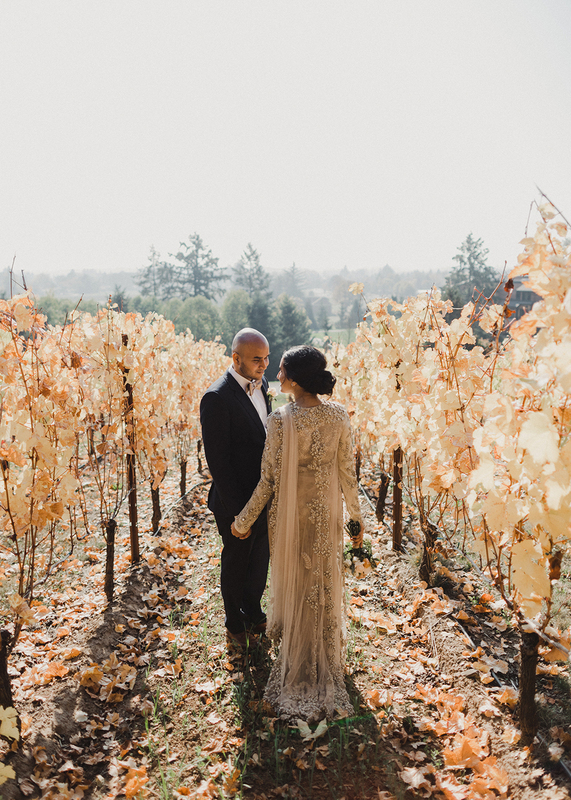 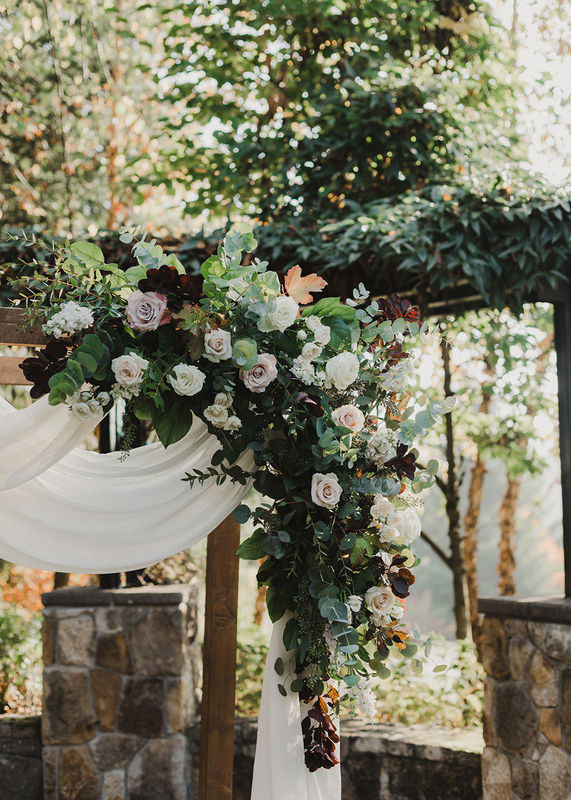 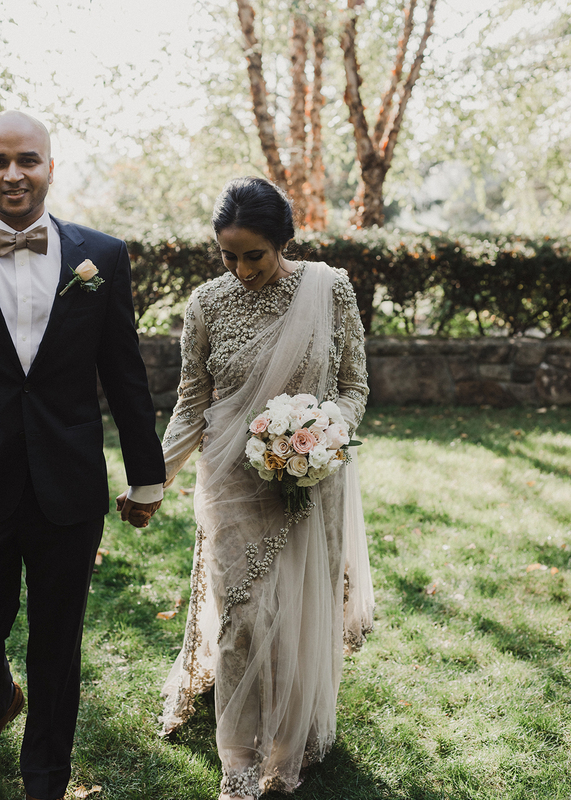 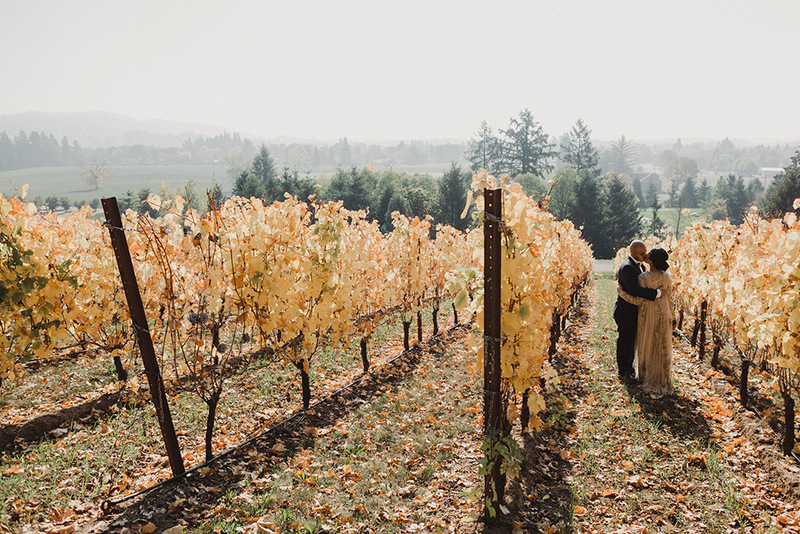 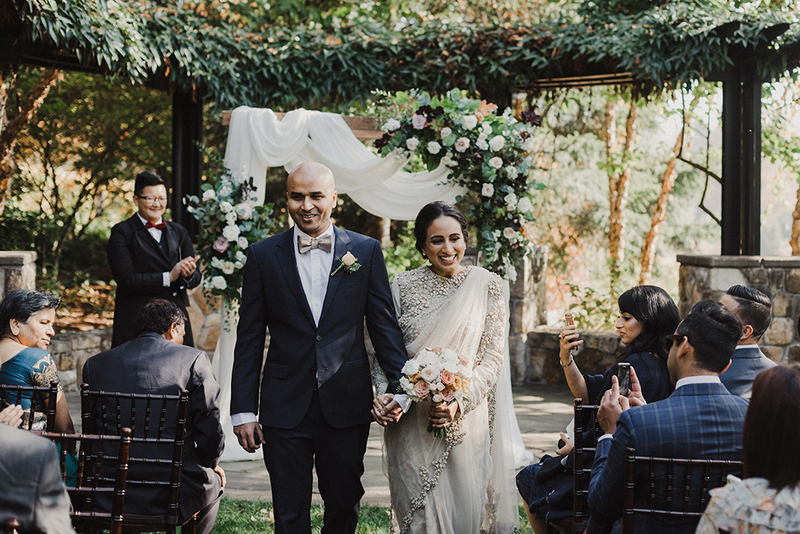 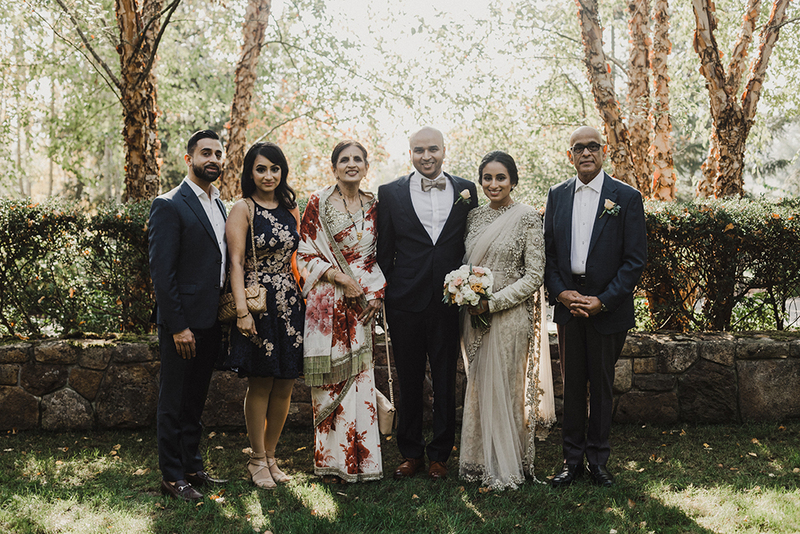 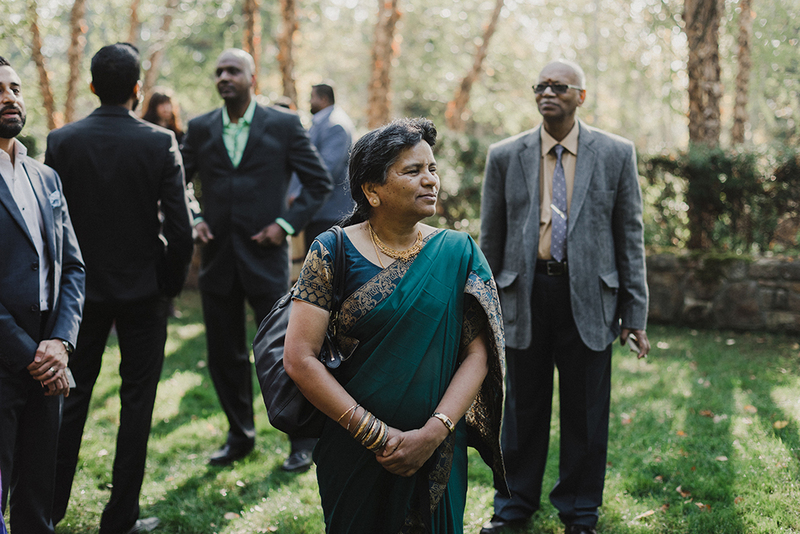 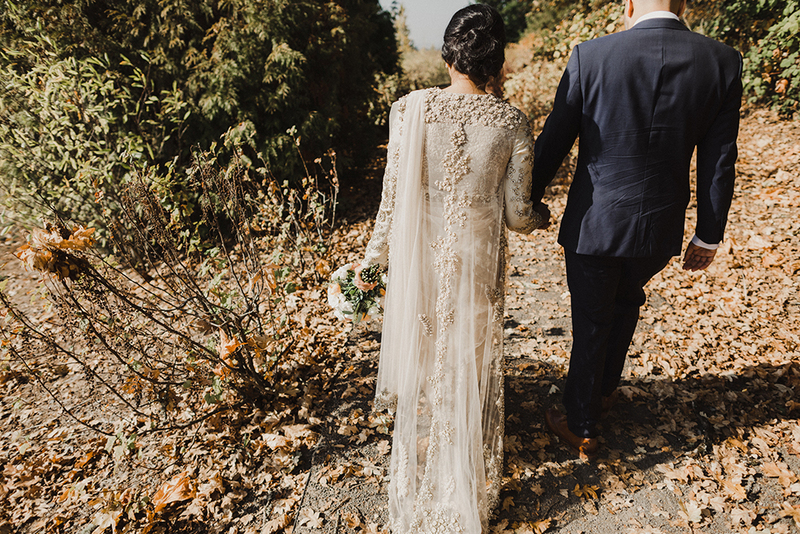 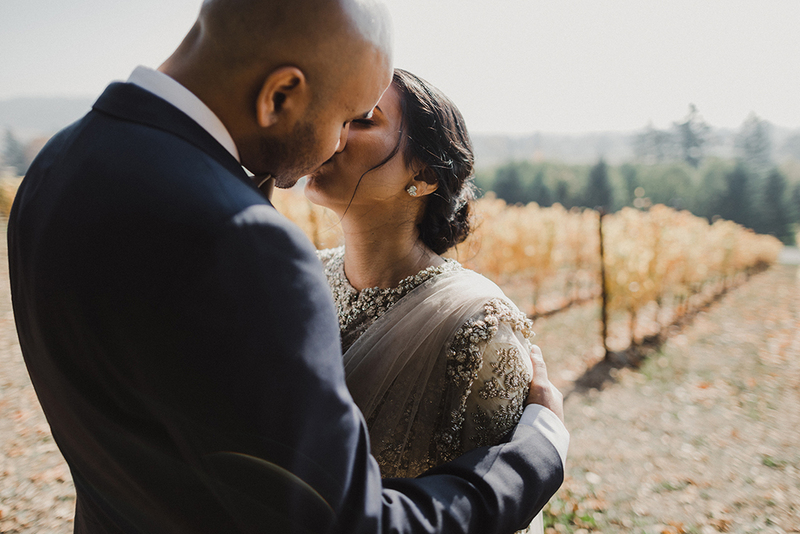 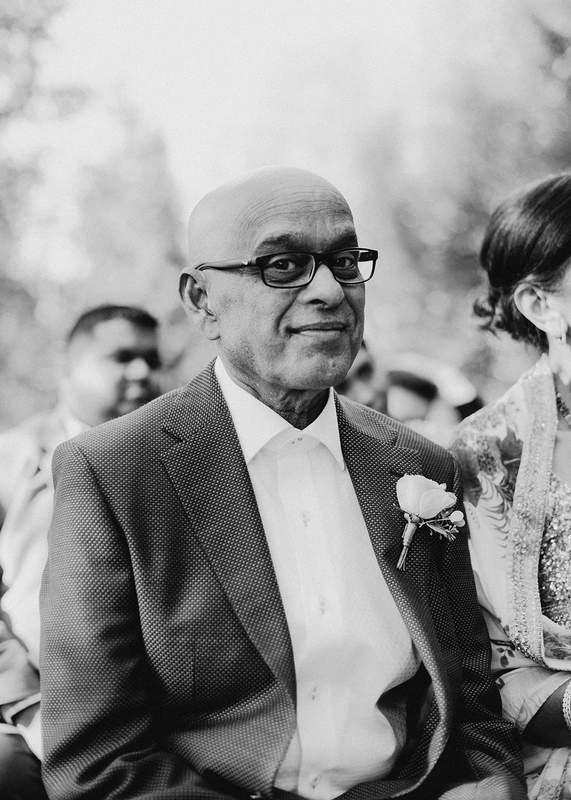 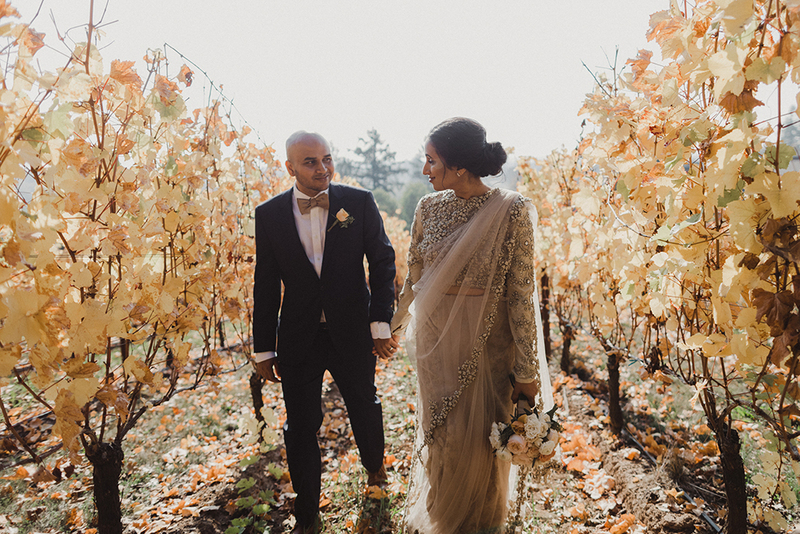 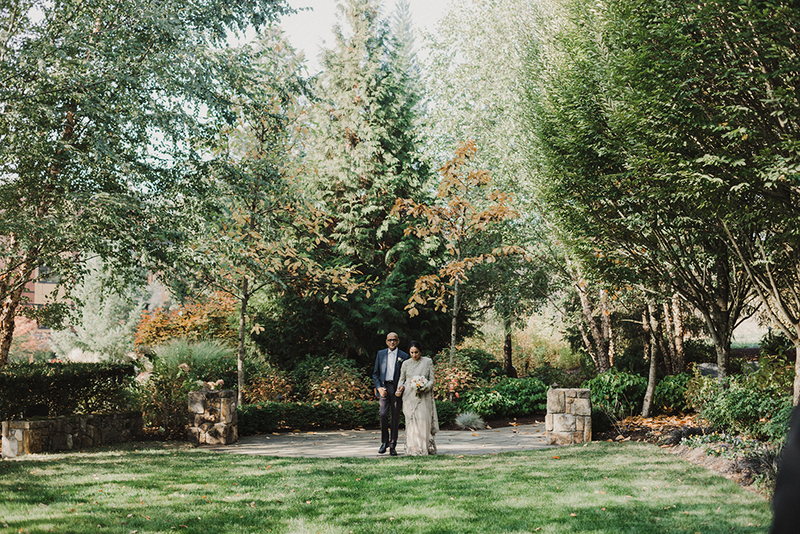 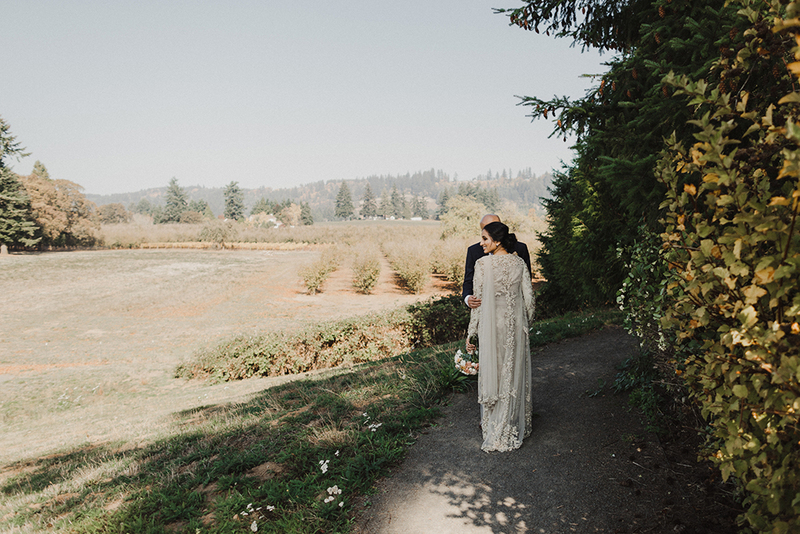 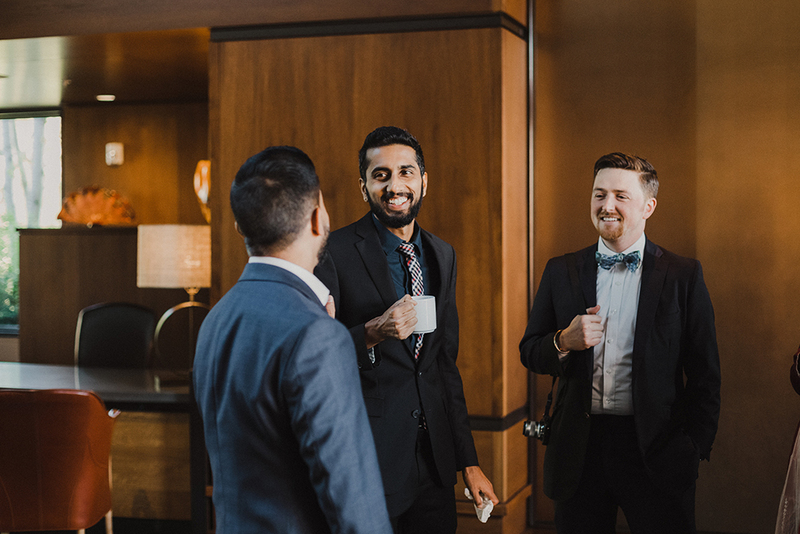 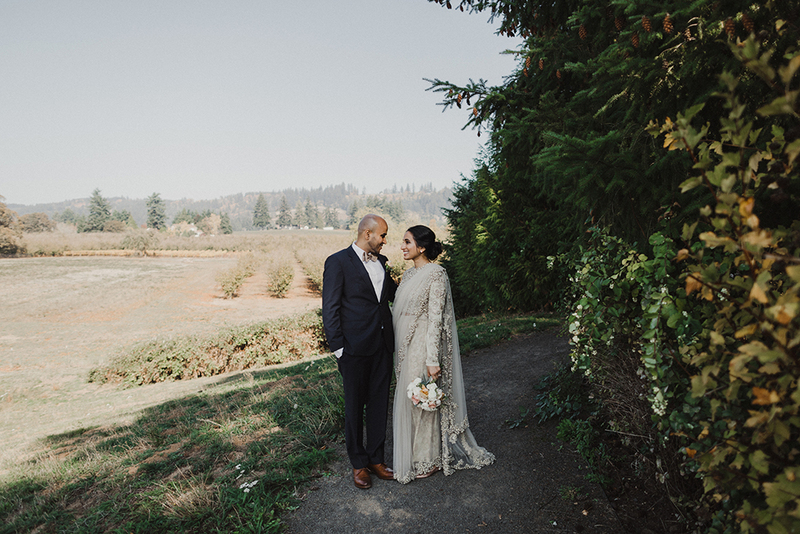 Sweet and intimate fall wedding at the Allison Inn and Spa in Newberg, Oregon. 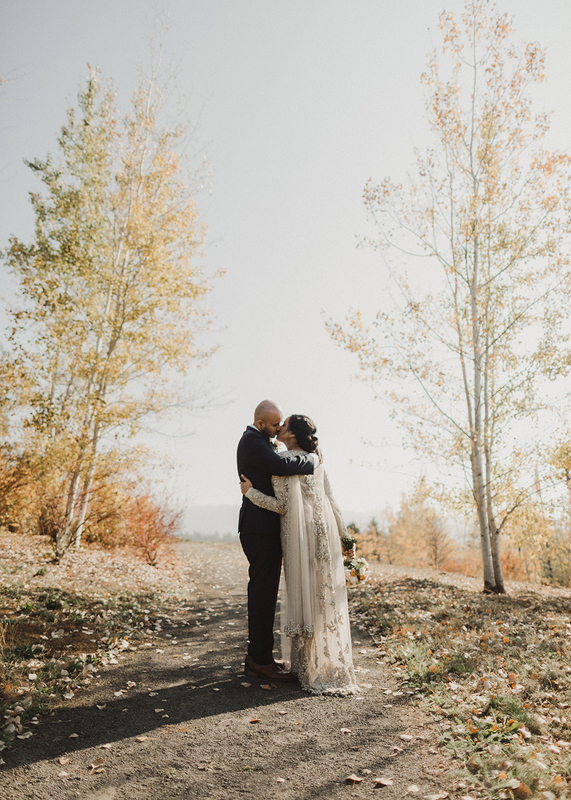 Beautiful nature and scenery make for some amazing photos! 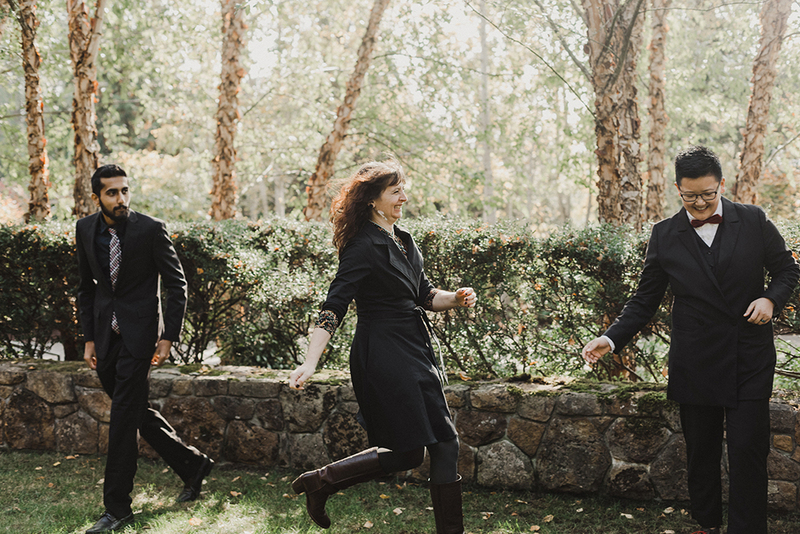 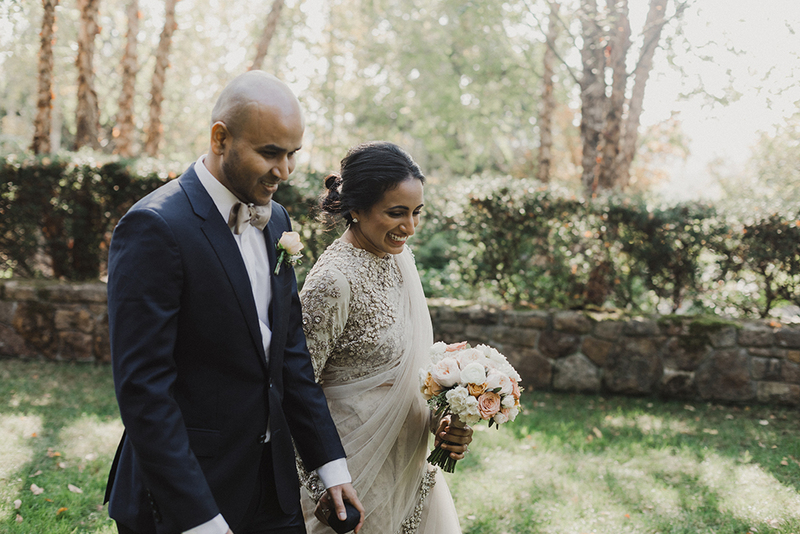 This beautiful wedding at the Allison Inn & Spa was so much fun to shoot. 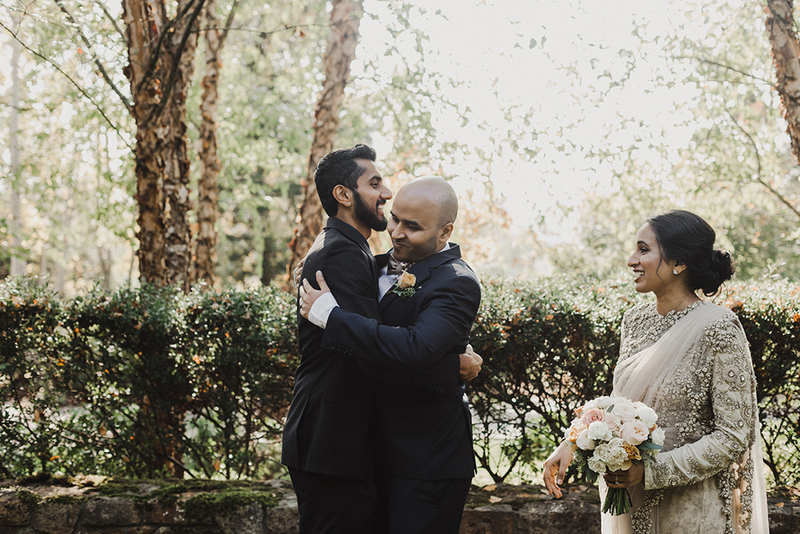 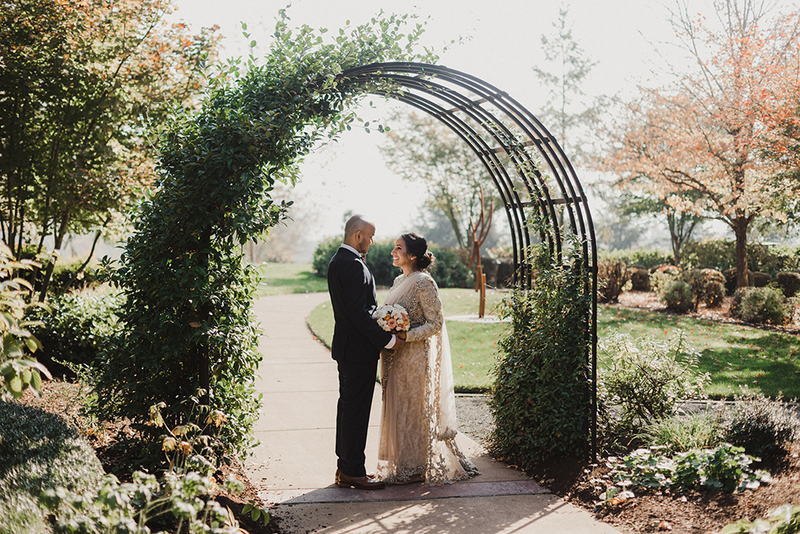 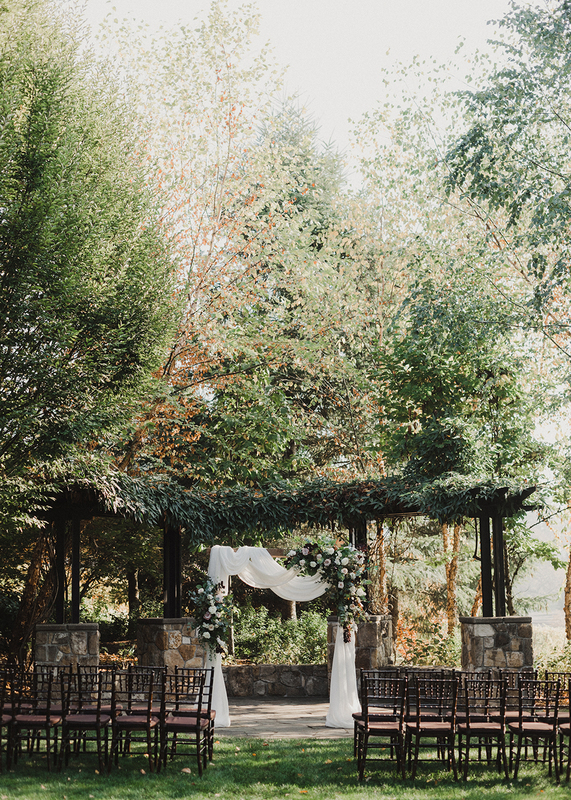 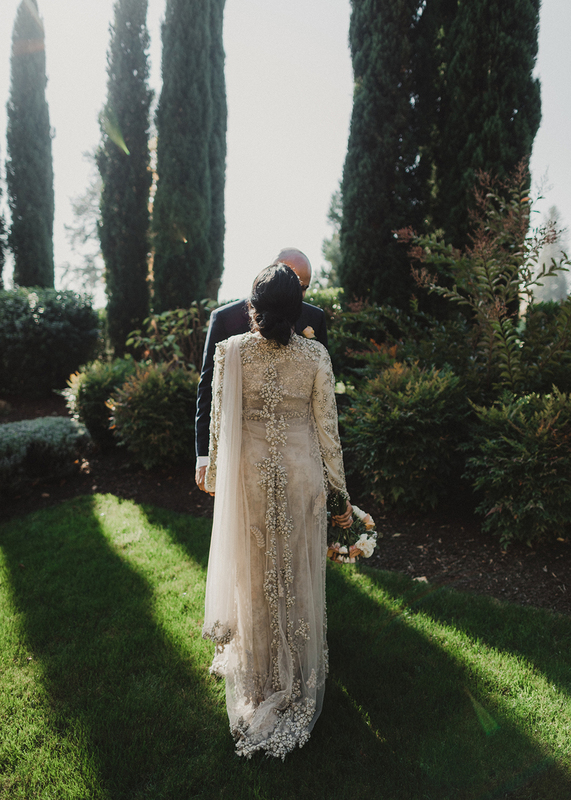 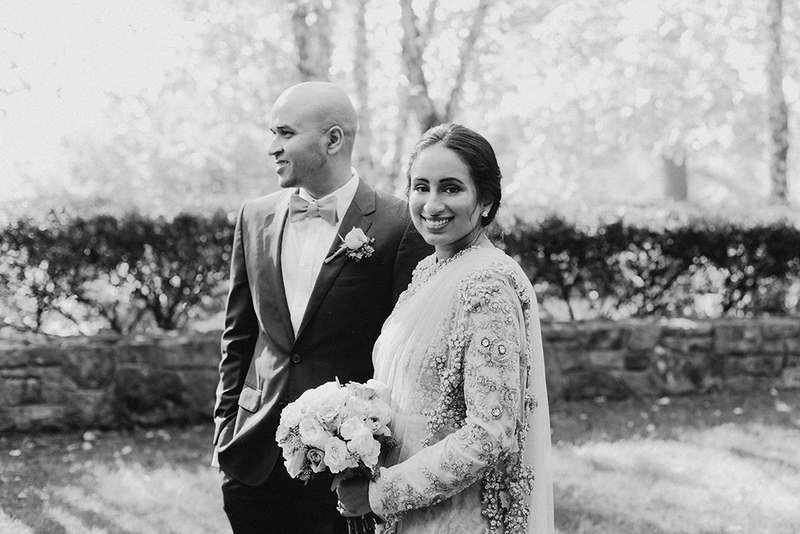 There were so many intimate moments to capture and the grounds were absolutely stunning! 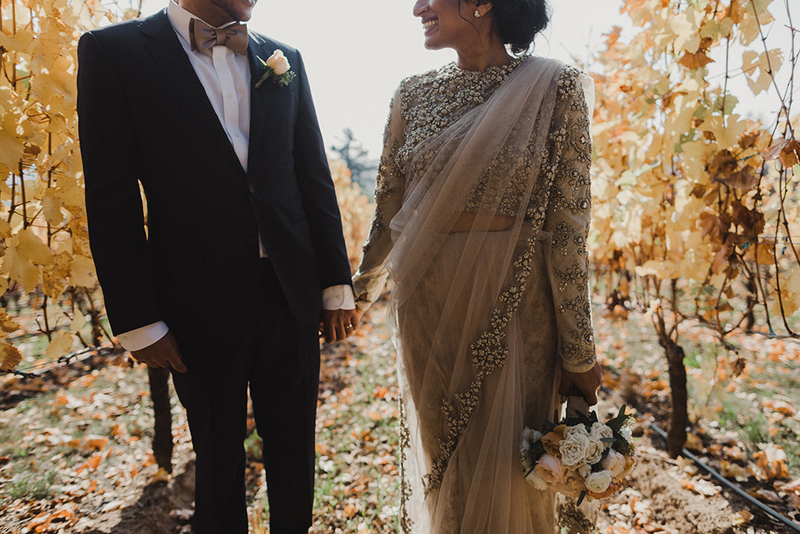 Sheena’s Sabyasachi dress was completely unreal. 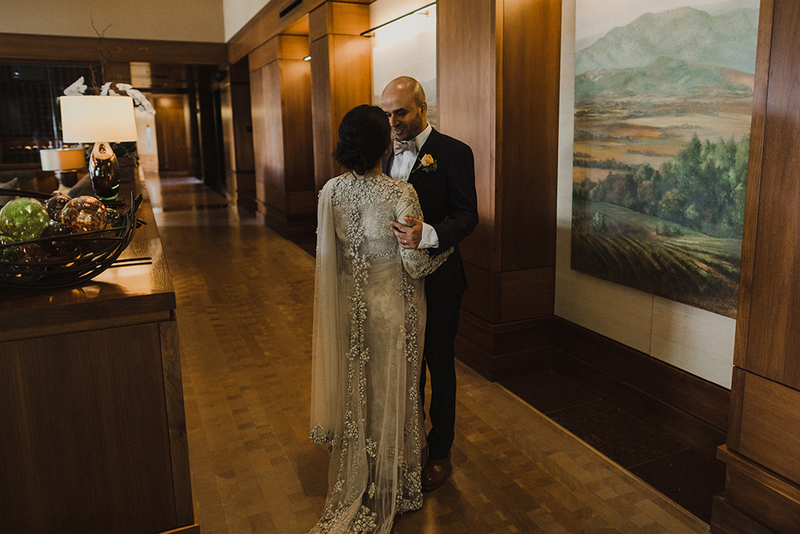 I could not stop getting details of it! 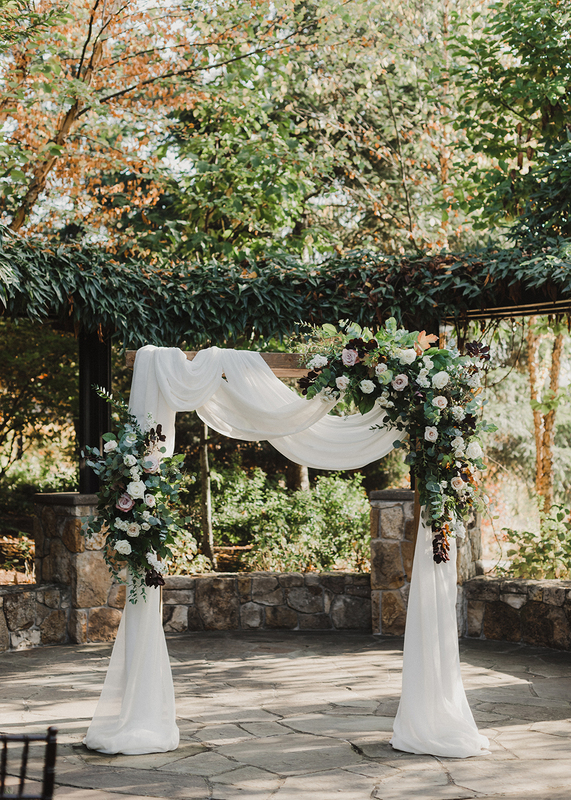 Bella Bloom Florals killed it on floral. 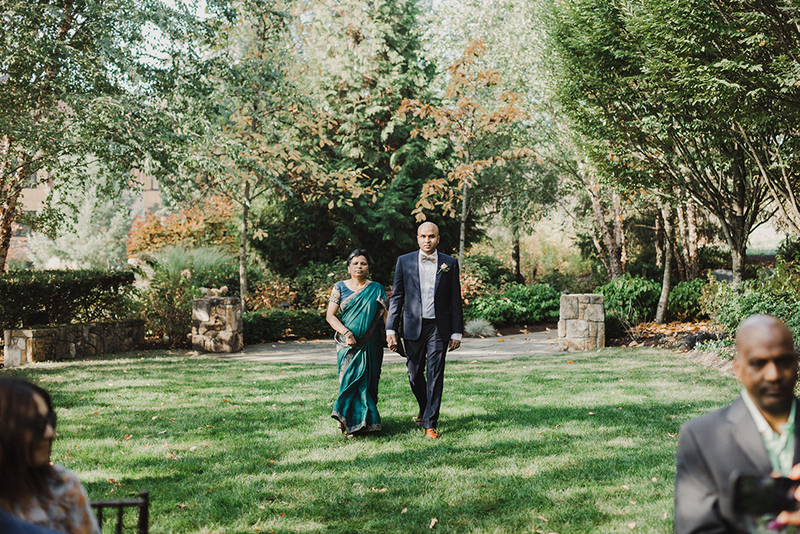 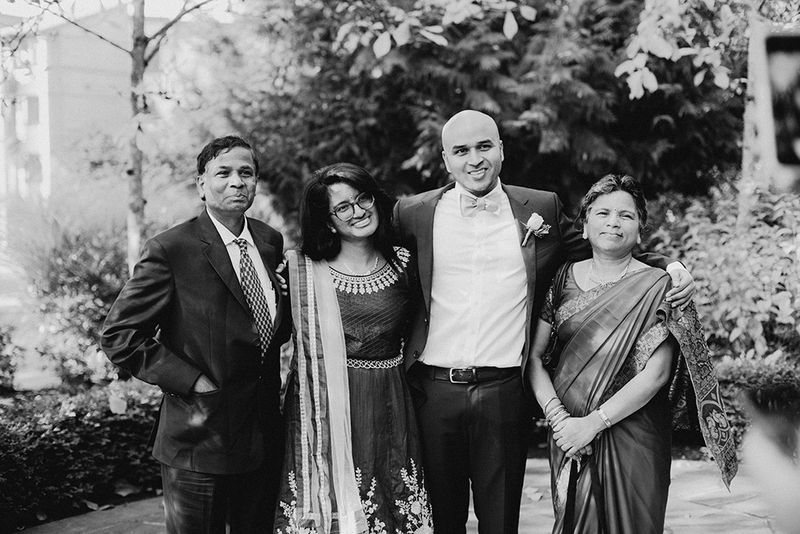 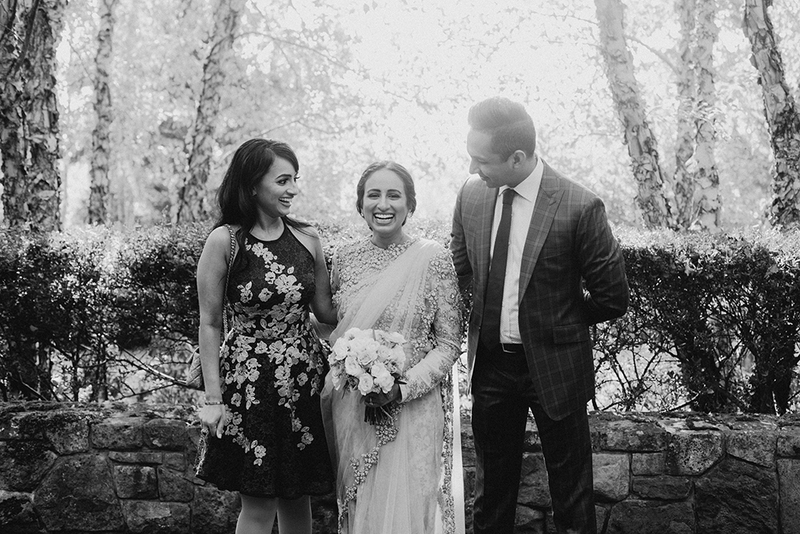 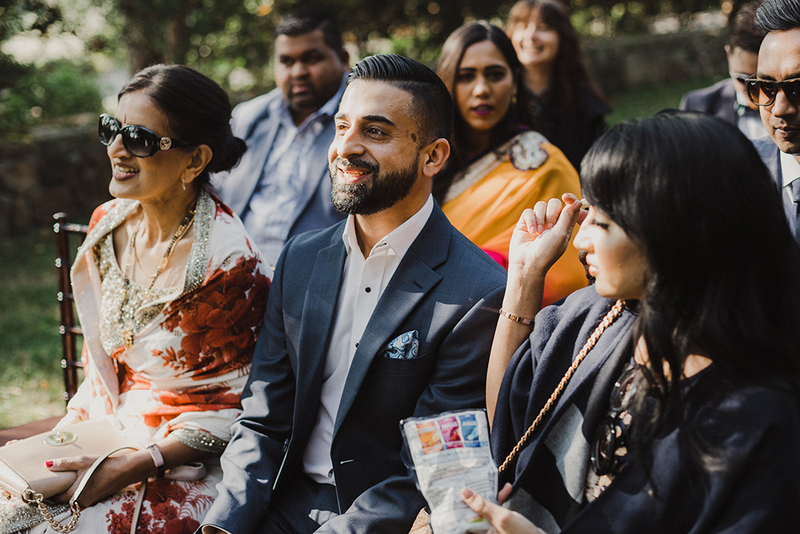 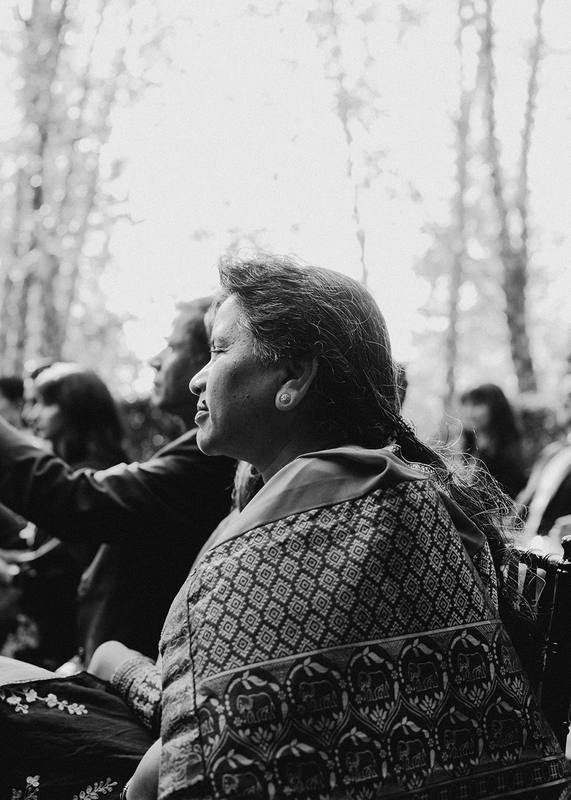 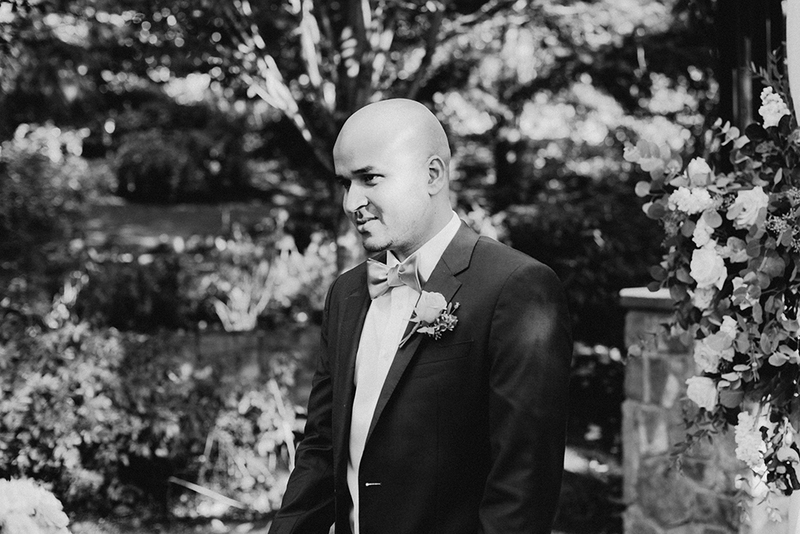 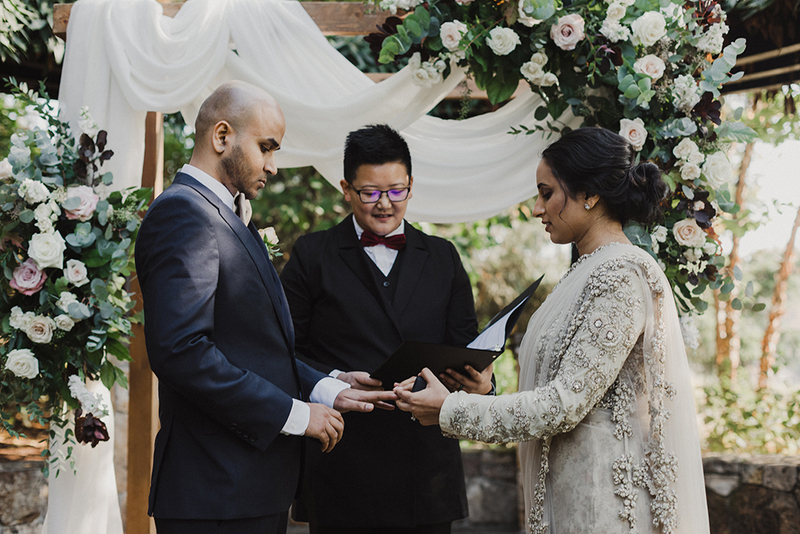 Sheena and Aditya just had me there for the ceremony and portraits, then I headed out once their lunch began. 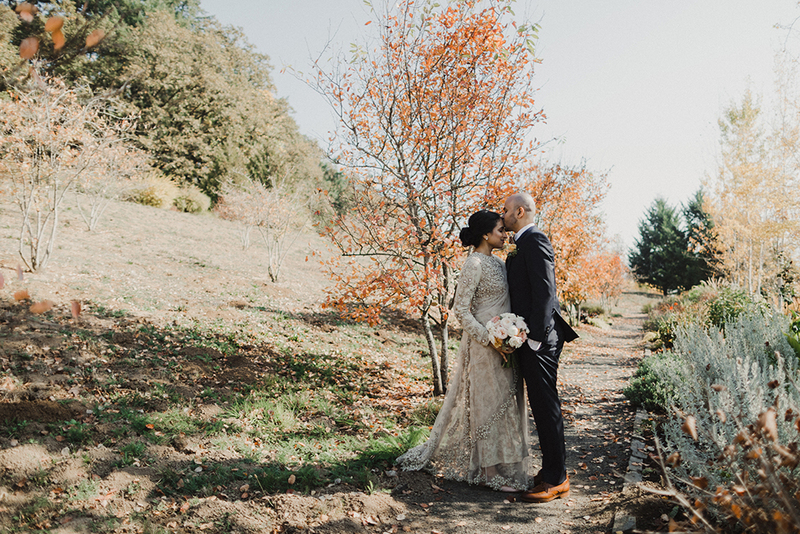 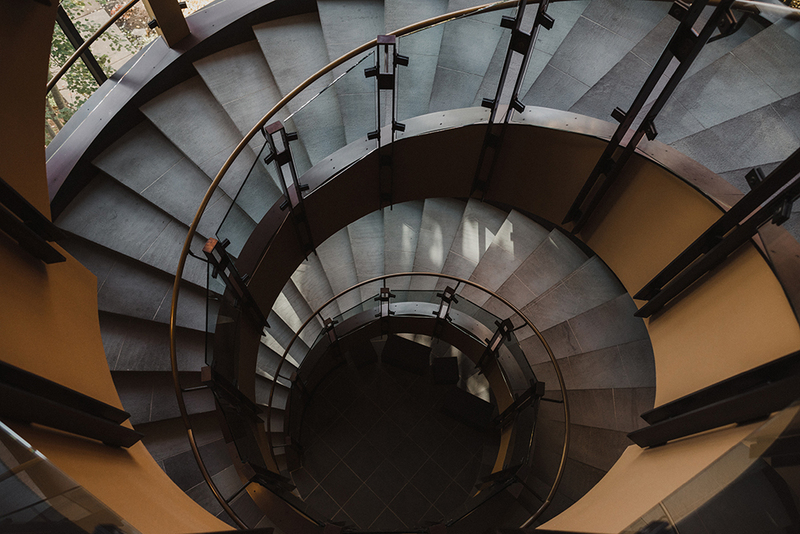 But I wanted to share the photos from the day!